Villa del Monte 2013 Malbec is reviewed in the latest issue of Good Times Santa Cruz. 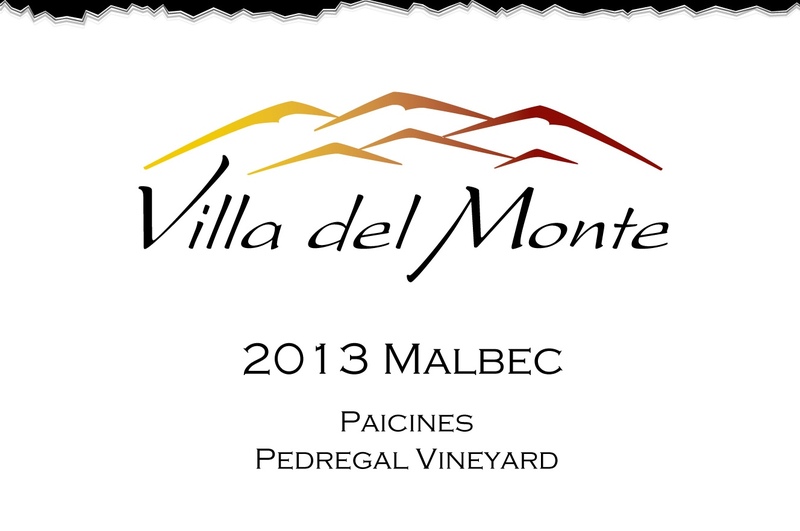 Our Malbec is a single-varietal, single-vineyard wine from the warm weather Paicines AVA in San Benito County. We will be open for wine tasting from noon to 5 pm on March 25 and 26. 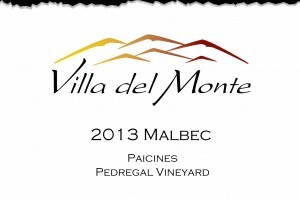 Come on by to taste our Malbec and other wines.